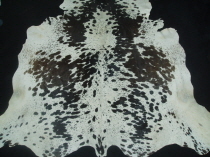 I have just a couple of the smaller cowhides I have chosen uncut and still for sale as throws or ornamental rugs but I do have my eye on these for a couple of large soft bags ! 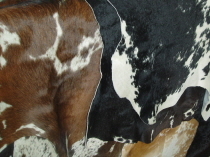 Some of the hides have small natural imperfections as do most natural leathers This isn’t a problem as far as making accessories goes as I will design the bags and belts around these places on the hides. 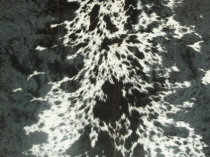 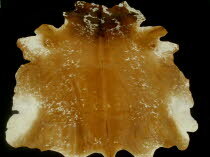 Cowhides for rugs and throws may have small places patched or dyed so they blend with the cowhide. 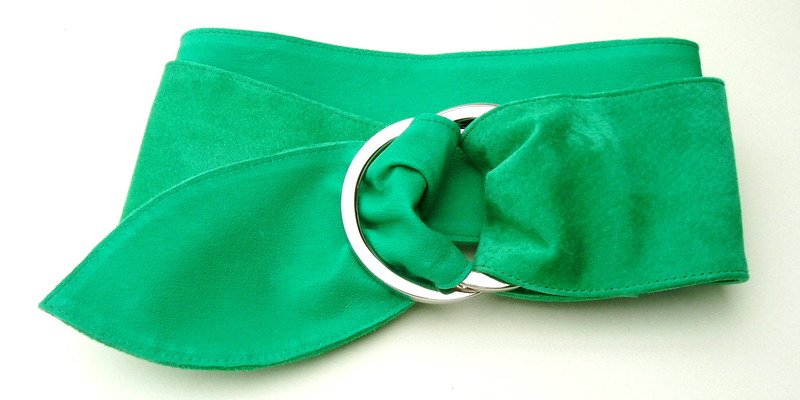 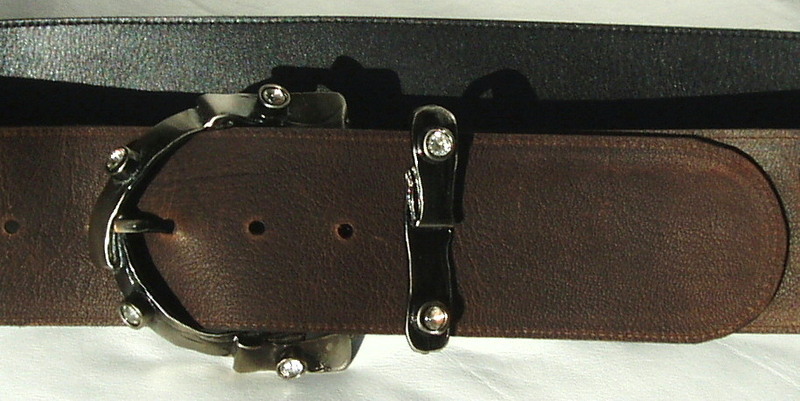 I am sometimes able to provide leather supplies for small quantities suitable for your own craft ideas. 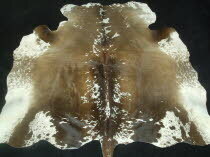 Hair-on cowhides are still very popular with interior designers using them as rugs, throws, cushions and even wall hangings. 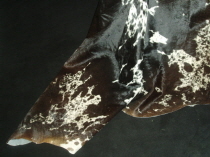 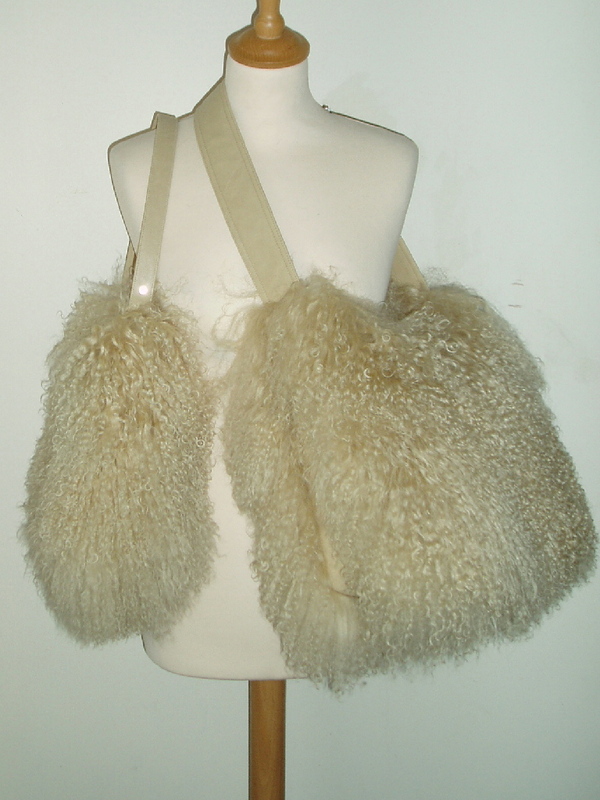 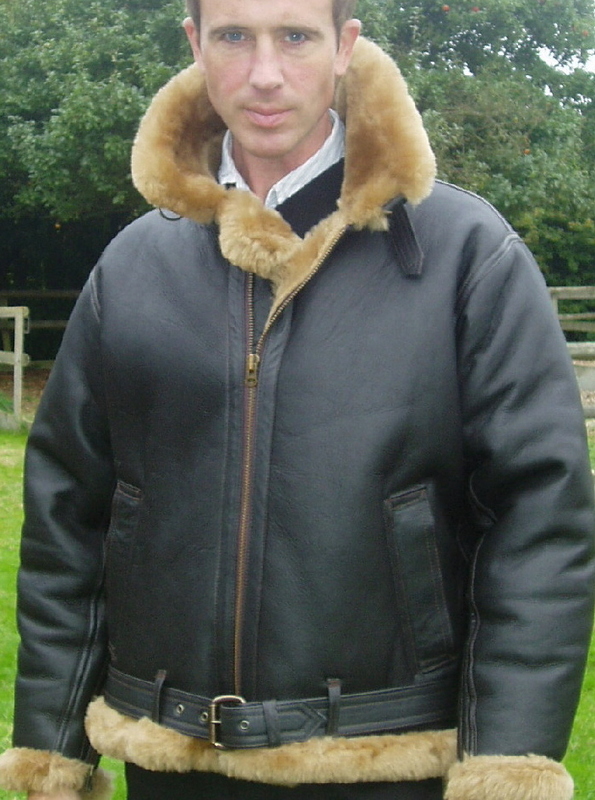 I am still using some of my lightweight hair-on cowhides for making handbags and wide belts as I understand hair-on cowhide is set to remain fashion for cowhide accessories as well as interior design. 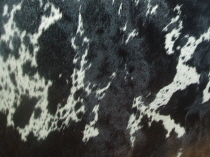 I chose the hides with accessories in mind but some of them were quite stunning patterns and have been sold as throws and lightweight rugs. 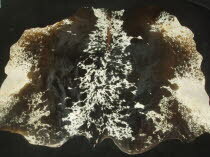 These were only suitable as ornamental cowhide rugs to be looked at rather than walked on as they were quite soft which made them great for throws.